You are planning on heading to Coachella, one of the world’s most-loved festivals? Now you have to research the best place to stay, what to pack and how to arrive at the famous music festival. 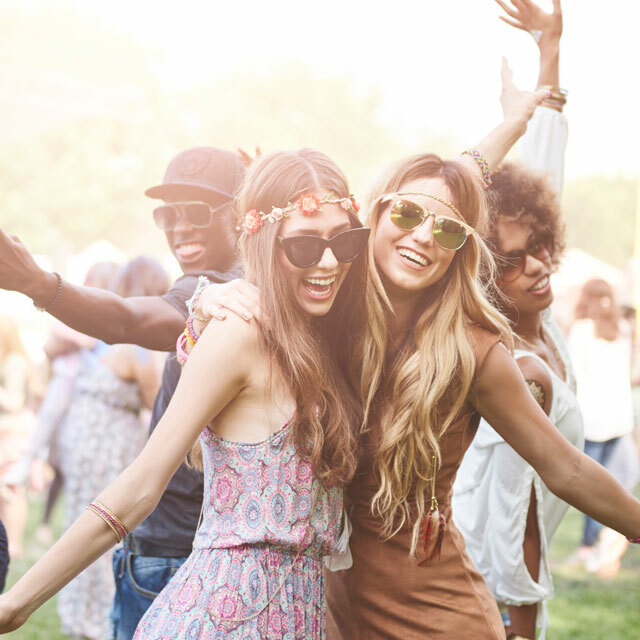 Our Coachella transportation service can take you to your destination in comfort and style. Why worry about driving and dealing with traffic and parking when you can sit back, relax and enjoy the ride? Coachella is one of the most exciting festivals in Southern California. Hundreds of thousands of music enthusiasts travel from all over the world to join in this festival. Getting to, from and around the festival can be a real nightmare. Imagine how much fun you and your friends can have riding around in a luxurious limousine or another sleek car of your choice. From a beautiful interior to a lavish exterior, you can feel like you are a true rock star when you step into one of our vehicles and receive our five-star treatment. Ride in style to Coachella with one of our modern, luxurious vehicles. You will feel safe and comfortable in any of our vehicles. Our professional chauffeurs are ready to help you have the time of your life. Our upscale company offers luxurious and safe services that will help you to get where you need to be in style. We value you as a client, and we always want you to be comfortable and happy with every aspect of your trip with us. If you want to have a stress-free experience, you should book with us today. Make a reservation for a day, for a night, or for the whole weekend and party like a rock star!